We at Elite Mechanical are VERY PROUD of our TEAM! 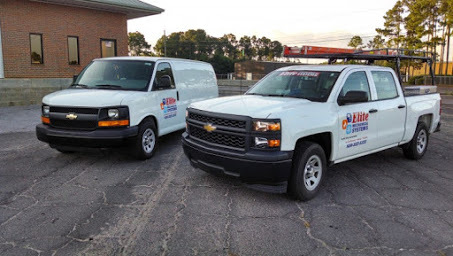 Every position at our company is important, because without “top quality” people, we would not be able to uphold our promise of “high quality” to our customers! We offer competitive wages, incentives, and a nice benefit package including paid vacation and holidays. If you are interested in joining our team, please request an application (bottom of page) or come by our office – we will be happy to meet you! 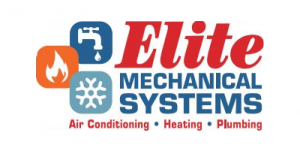 Check out our job opening by selection one from the list for an opportunity to further your career with Elite Mechanical! Because we respect your privacy, we do not ask for your personal information online. If you are interested in applying for a position on the Elite Mechanical Team, please fill out the application below and send it in with the contact form on the left!